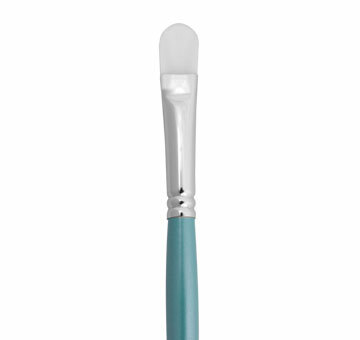 Firm tapered oval precisely applies and blends cream, liquid, and stick concealers. Rounded tip gets in to the inner eye corners for total coverage. Synthetic nylon.